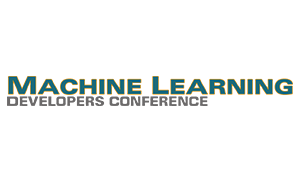 The Machine Learning Developers Conference is believed to be designed specifically for developers, engineers, and managers, developing machine learning and artificial intelligence technologies and applications. To be held at the Santa Clara Convention Center from June 05-06, 2018, the conference offers a unique blend of market insights, technology forecasts, and practical assessments of the challenges and opportunities of machine learning and artificial intelligence in embedded systems. In addition, the conference features an exhibition showcasing demos and technologies focused on machine learning and artificial intelligence implementations. Meet Toradex on ground to take a look at our latest product portfolio, engaging demos, and more. Drop by to meet our subject-matter experts and have your technical questions answered on site.